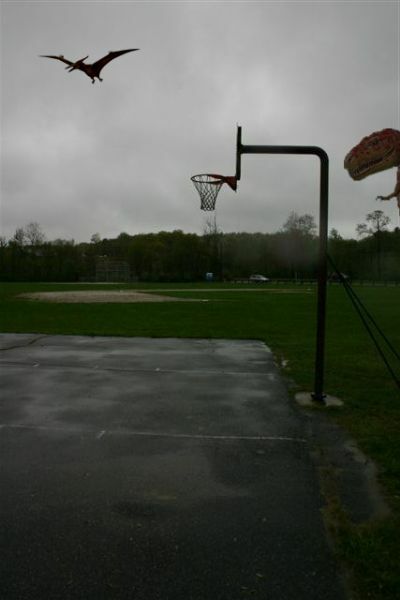 What started as a conversation between fellow basketball enthusiasts at a Bolton men's league basketball game turned into a dream come true for the youth of Nashoba who truly enjoy the game of basketball. 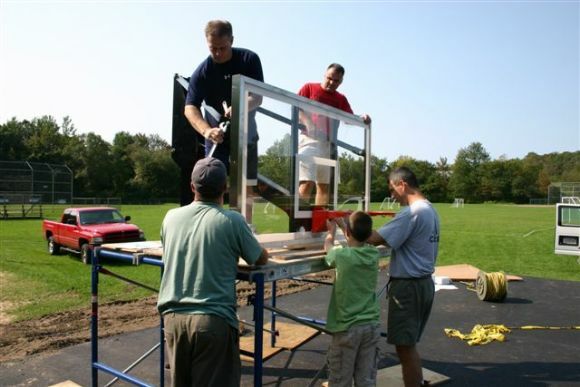 From that discussion an idea and a plan was spawned and a group of individuals took it upon themselves to build a brand new modern basketball court at Memorial Field in Bolton. 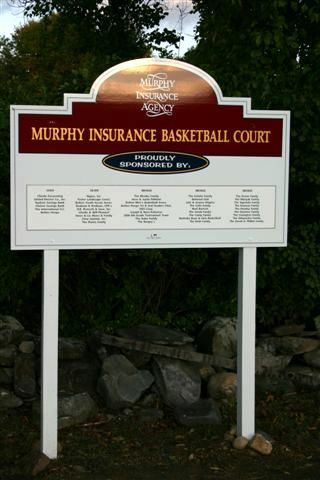 After several months of fundraising and old fashioned volunteer work the new Murphy Insurance Court was unveiled in October of 2006.